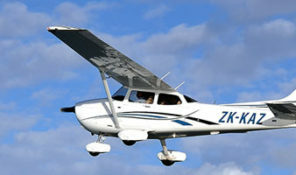 Trial flights are a great way to introduce yourself, a family member or friends to aviation. There is nothing to compare the feeling of your first time up in a small aircraft and having full control. 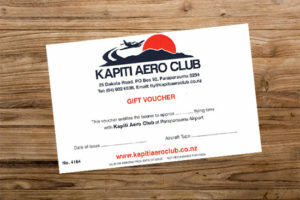 Kapiti Aero Club offers both standard & aerobatic trial flight gift vouchers in a range of aircraft (including helicopter) which can make an excellent birthday or Christmas present. We have 30 or 60 min options available, and some of our aeroplane trial flights can allow up to 3 people. 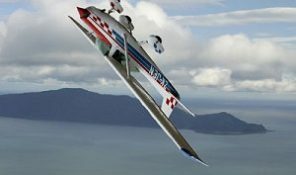 Choose from the aeroplane, helicopter or aerobatic options below. We'll post the gift voucher to you. Or you can call us to request same-day email delivery. They'll be thrilled at receiving such a unique experience. The recipient can call us to make their booking. Easy! Gift vouchers are non-refundable and valid for 6 months. After 6 months we reserve the right to apply an additional charge to offset any increases in aircraft operating costs. Vouchers expire 12 months after purchase. 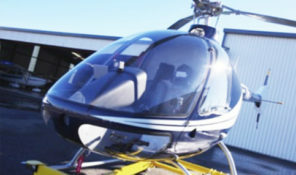 The following maximum passenger weights apply – Fixed wing trial flights: 115KG; Helicopter trial flights: 100kg.